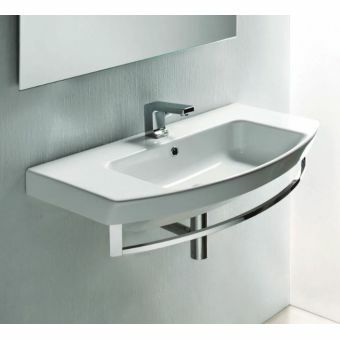 Neat yet quirky, fresh yet functional, this furniture basin is designed to be used with either of its dedicated counterparts, the wall-hung or floor-standing basin unit. 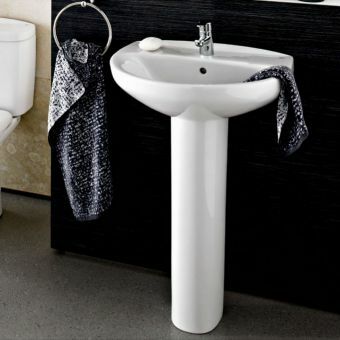 Cast in finest ceramics, this guest basin and furniture combination is the perfect size for including in the guestroom or en-suite. 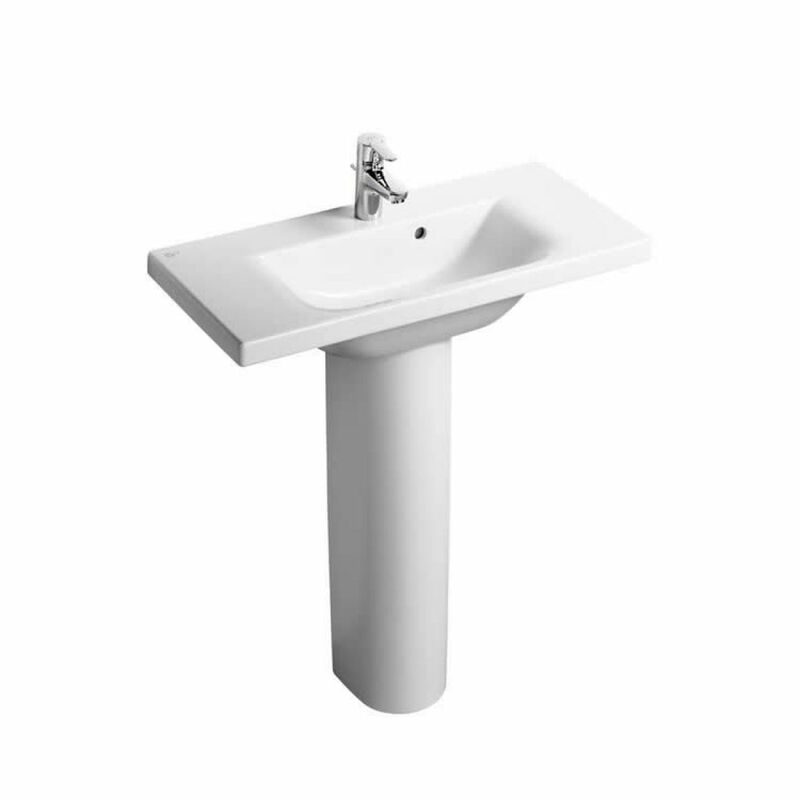 Its smaller dimensions allow it to be fitted in those tighter corners, and its left-hand tap shelf adds a neat flourish while economising on space. 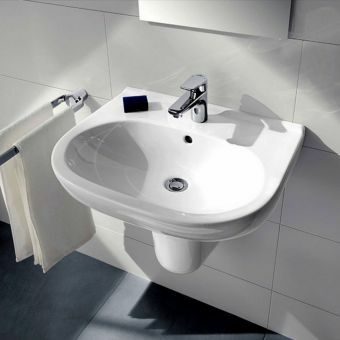 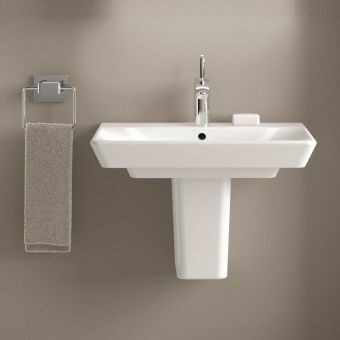 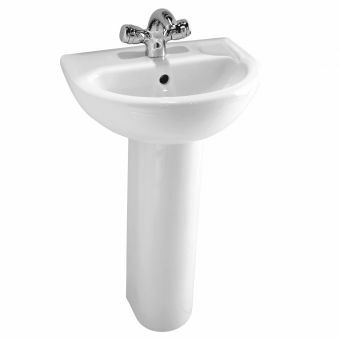 At just 25cm in depth, this basin demonstrate the Concept Space approach to design, allowing the end user to get the most out of their bathroom space. 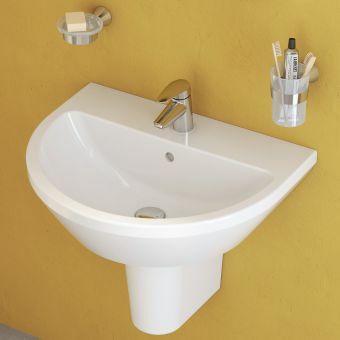 Please note that this basin requires one of its matching pieces. 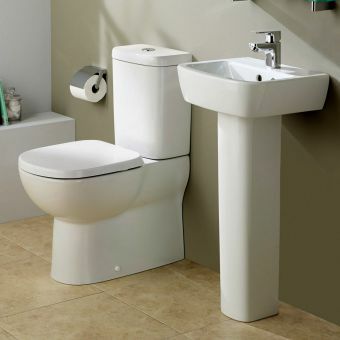 Please choose from the two options available.